← Now accepting applications for the Rocxxy: Summer Internship in Feminist Activism and Leadership! 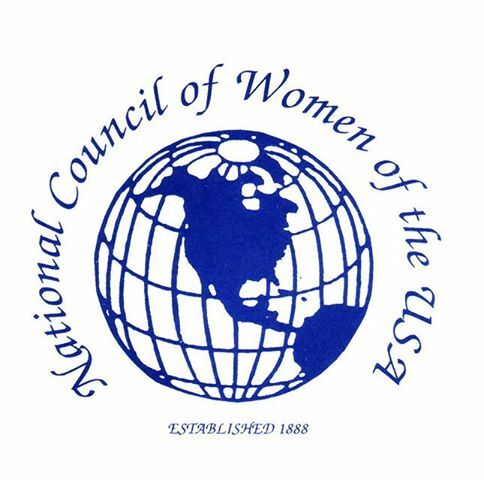 Women’s history month brings into focus the 125th Anniversary of the National Council of Women of the US. Founded in March 1888, the Council, located near the United Nations in New York City, has always promoted the status of women in search of full equality. Co-founders Susan B. Anthony and Elizabeth Cady Stanton would perhaps never have imagined so much work remains over a century later. On Friday, March 28, 2014 at Cooper Union, a conference will highlight opportunities for new partnerships and new directions to address the Unfinished Business at this time. “We are proud of our partnerships with academia, business leaders, and activists to begin a conversation about the next blueprint for change to improve the status of women,” said Mary Singletary, President of the Council. “Given issues such as technology abuse, human trafficking, family violence and the lack of representation of women in government, we have many opportunities to explore change.” Through Unfinished Business, the Council expects to energize all sectors of society to continue the work started by these early pioneers. The conference will feature speakers from across the country discussing a range of topics from suffrage to women in the field of engineering. They keynote speakers of the conference are political psychologist Dr. Martha Burk, and managing editor of Women’s eNews Rita Henley Jensen. We are pleased to share that SBAI’s Program Manager, Angela Clark-Taylor, will be presenting at Unfinished Business to discuss strategies from Rochester area colleges and universities on moving the dialogue on feminist student engagement forward, including place-based learning, community partnerships, and campus-wide initiatives.